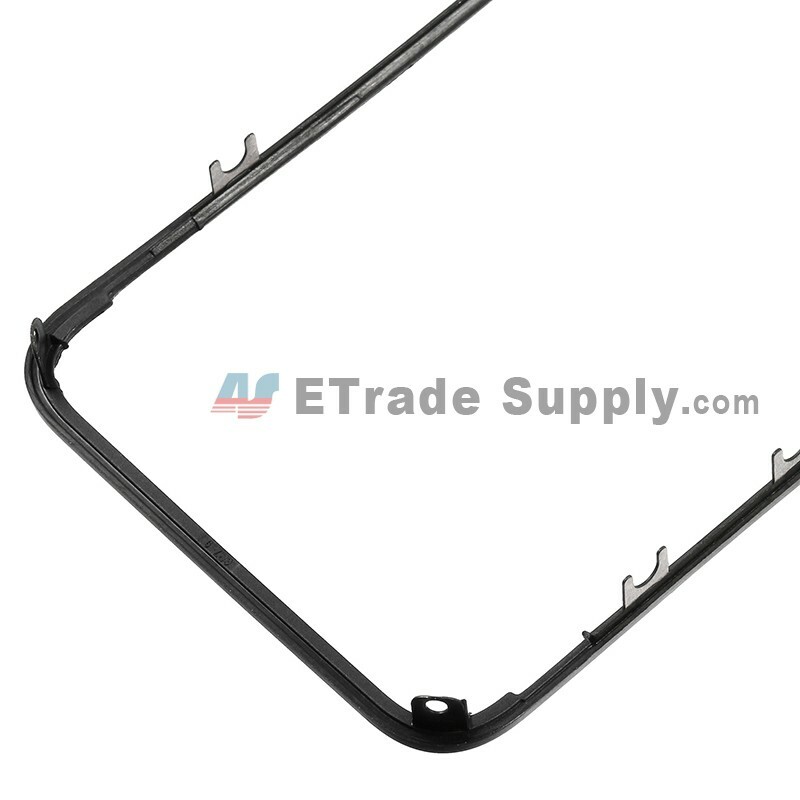 ETrade Supply provides you with the best replacement parts for your broken iPhone 4 Digitizer Frame (AT&T). 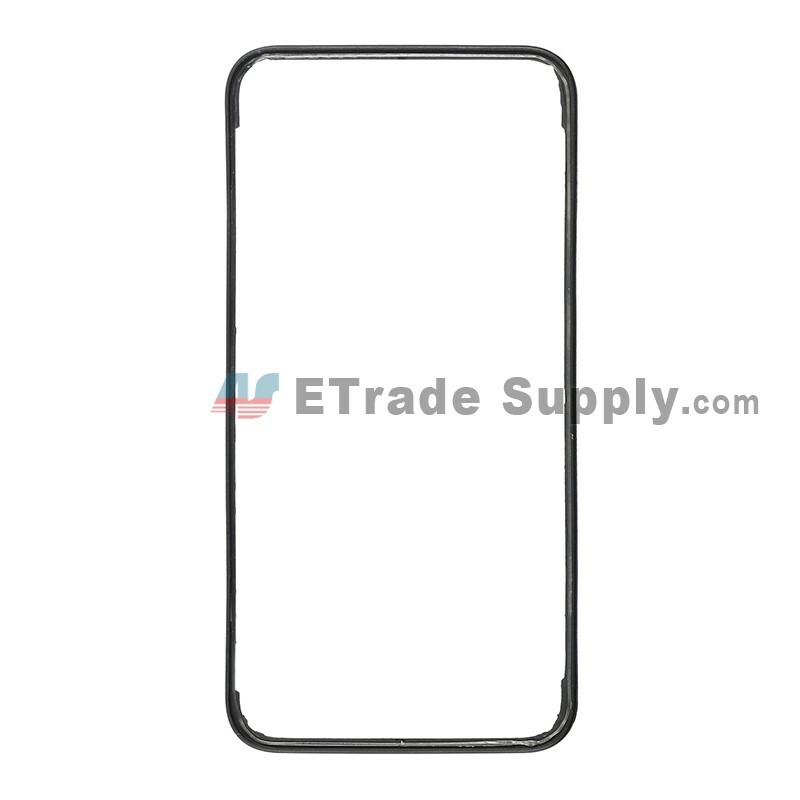 The iPhone 4 Digitizer Frame is one of the most important components for cell phone, and it is very convenient for you to install the iPhone 4 Digitizer Frame. 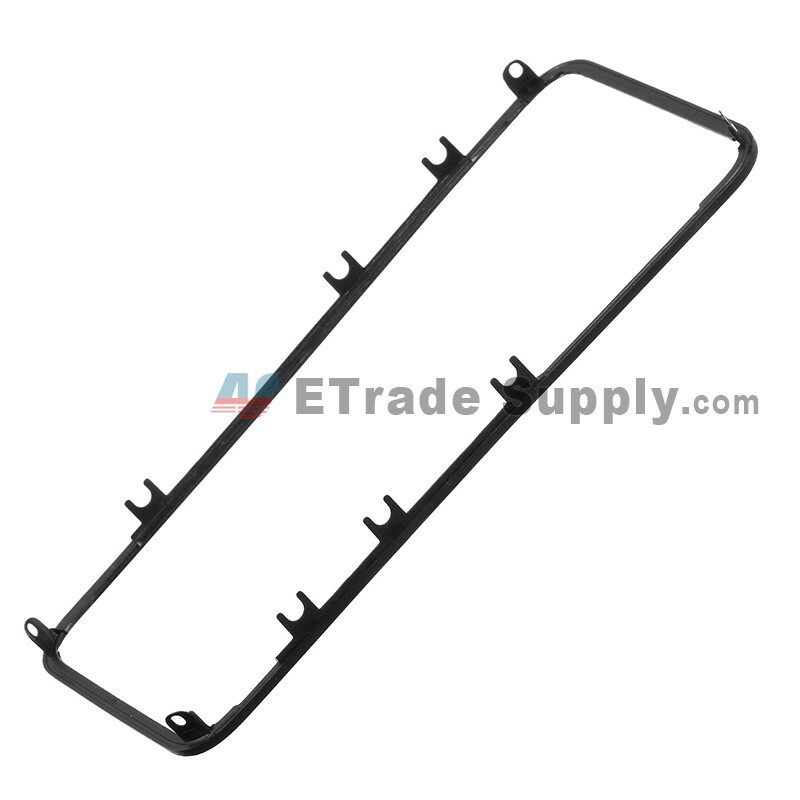 Our top-selling iPhone 4 Digitizer Frame in reasonable price helps you expand the market. 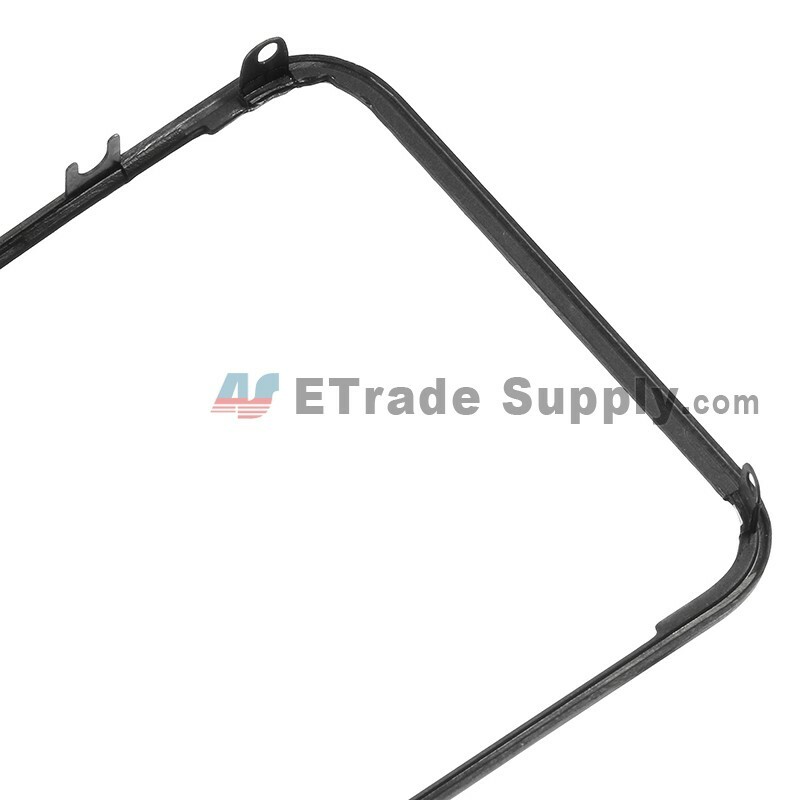 ETrade Supply takes every measure to improve the quality of all iPhone 4 Digitizer Frame. It is advisable not to pile them up for excessive pressure may cause damage to the products. ETrade Supply has obtained the ISO9001 quality system. 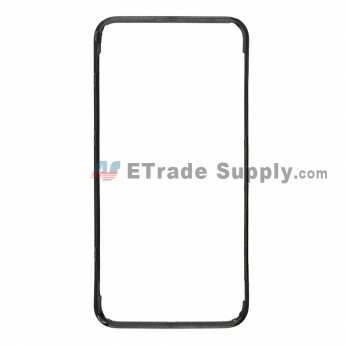 The quality of iPhone 4 Digitizer Frame is in line with international and industry standards. 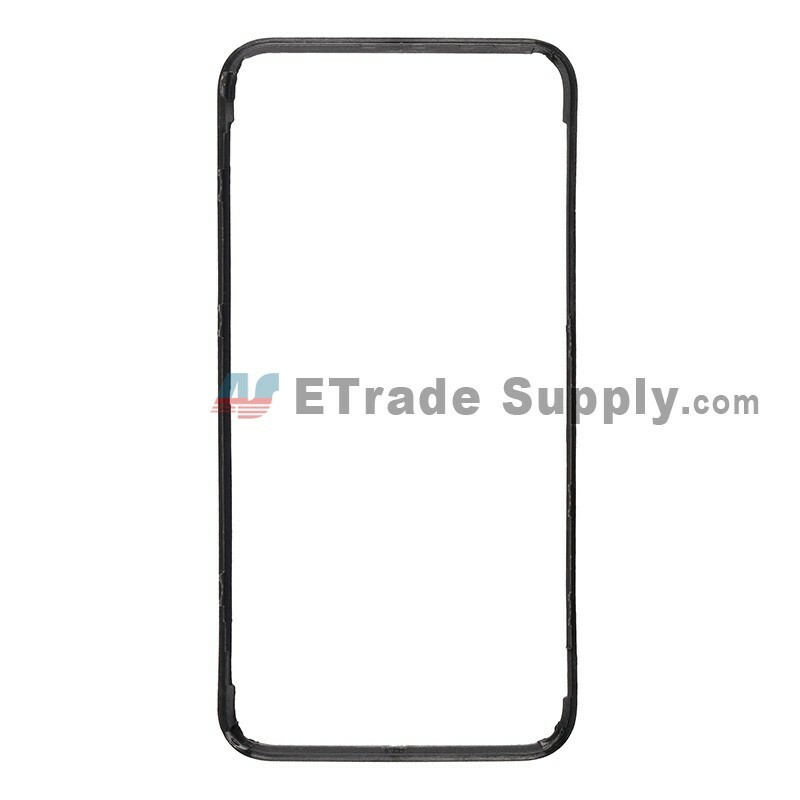 For all iPhone 4 Digitizer Frame, we conduct quality control and guarantee service quality delivered to clients. 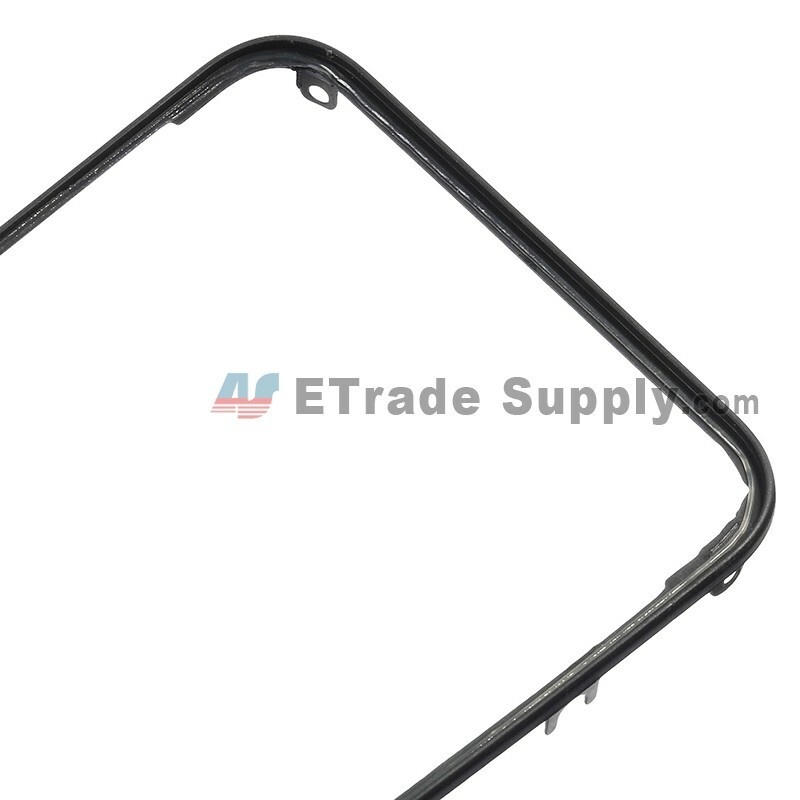 ETrade Supply adopts the unique packaging way to protect the iPhone 4 Digitizer Frame. 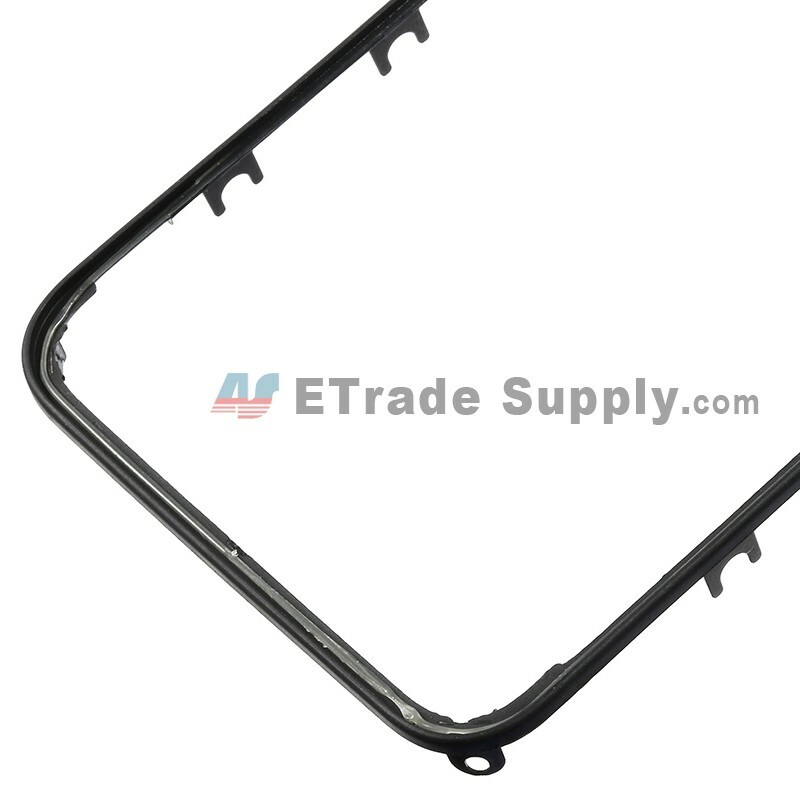 Apart from iPhone 4 Digitizer Frame, ETrade Supply also offers other replacement parts for cell phone such as iPhone 4 LCD and Digitizer Assembly.